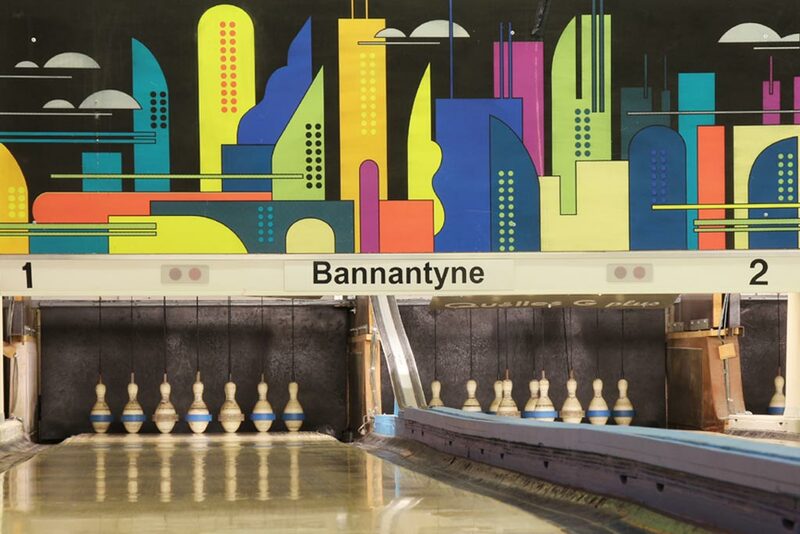 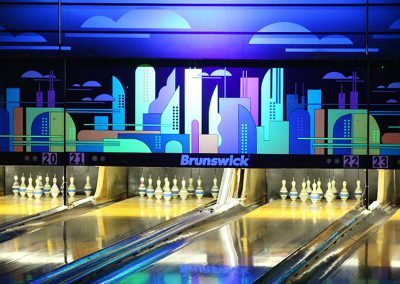 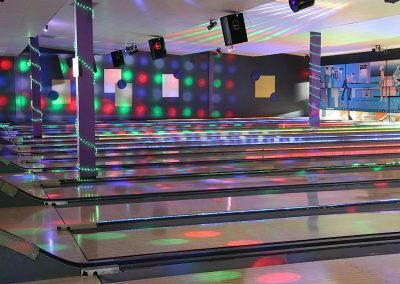 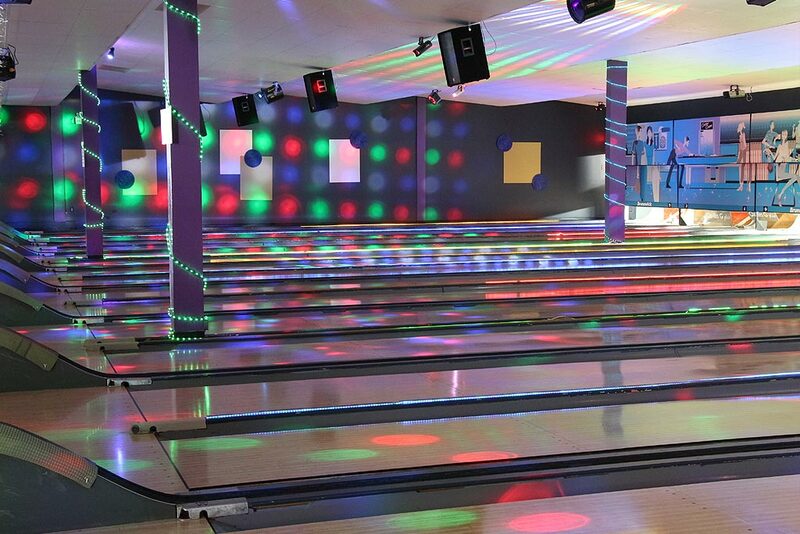 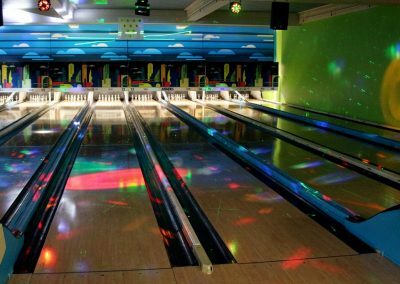 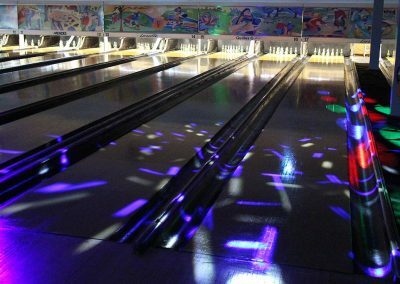 Enjoy an electrifying experience bowling to the sound of energic music in a disco club setting, with fluorescent lighting, laser beams and other incredible lighting effects. 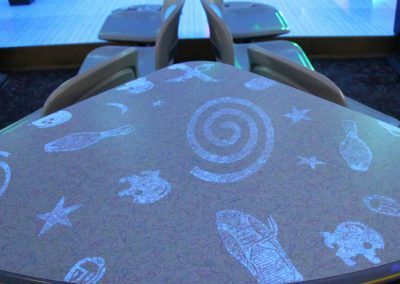 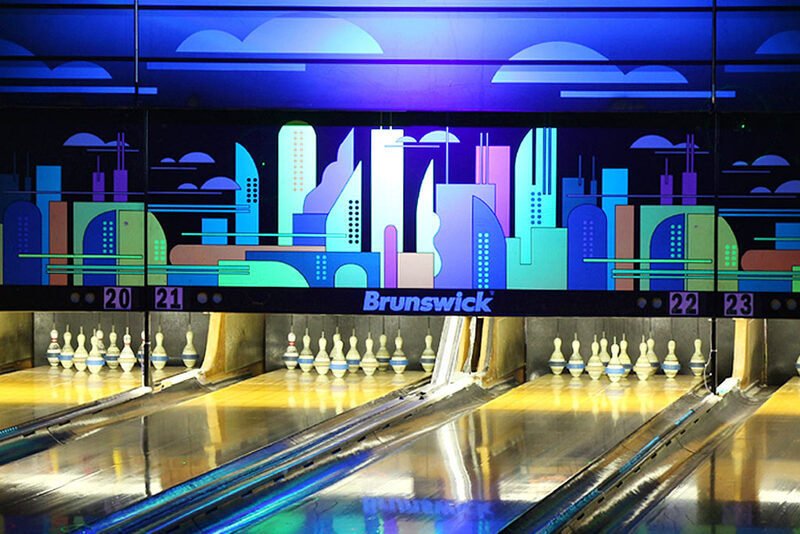 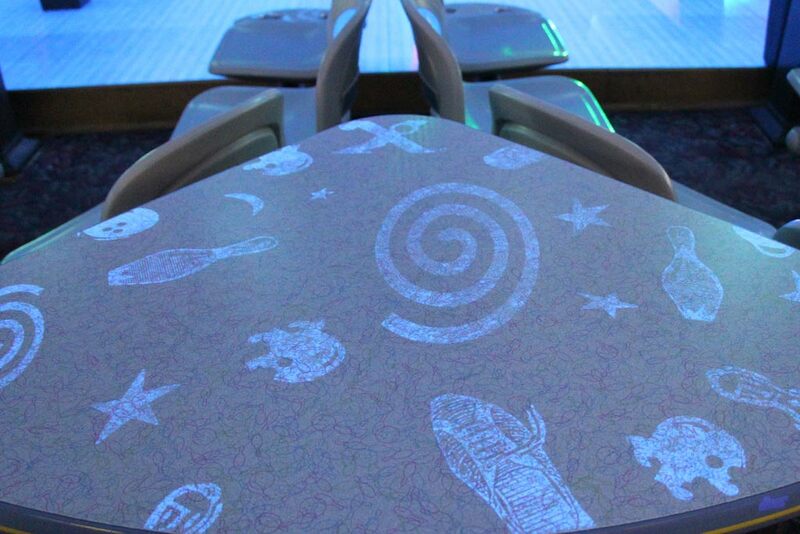 Cosmic bowling is the latest trend in bowling, on the heels of moonlight bowling. 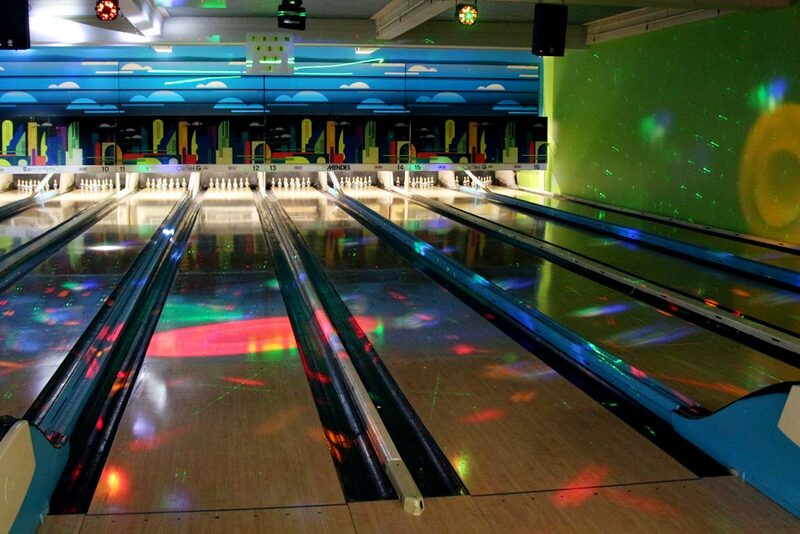 It generally happens on week-ends. 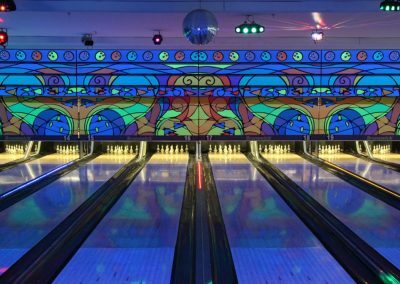 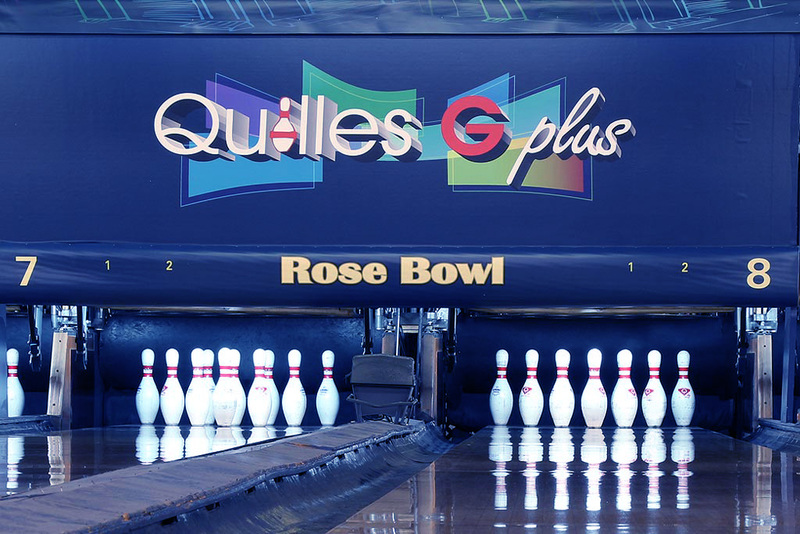 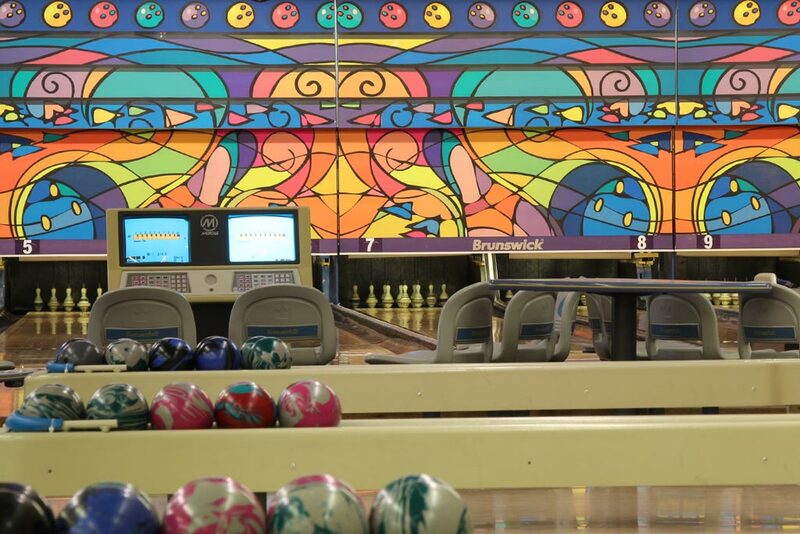 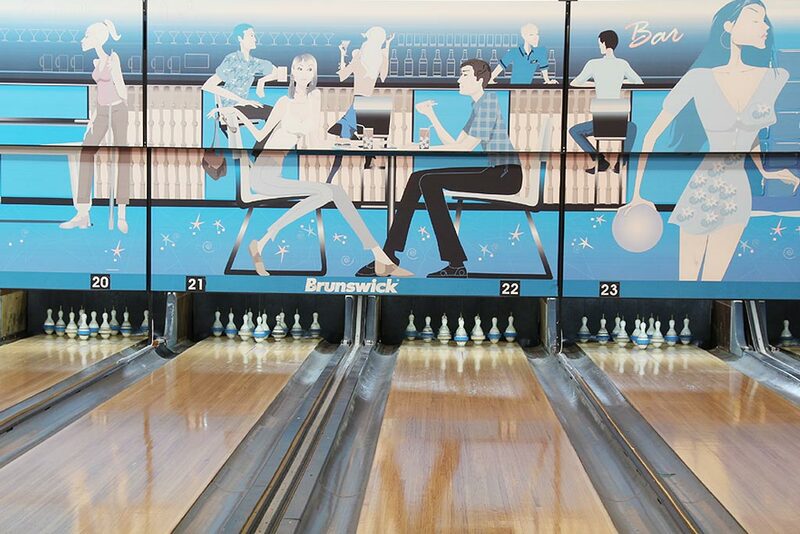 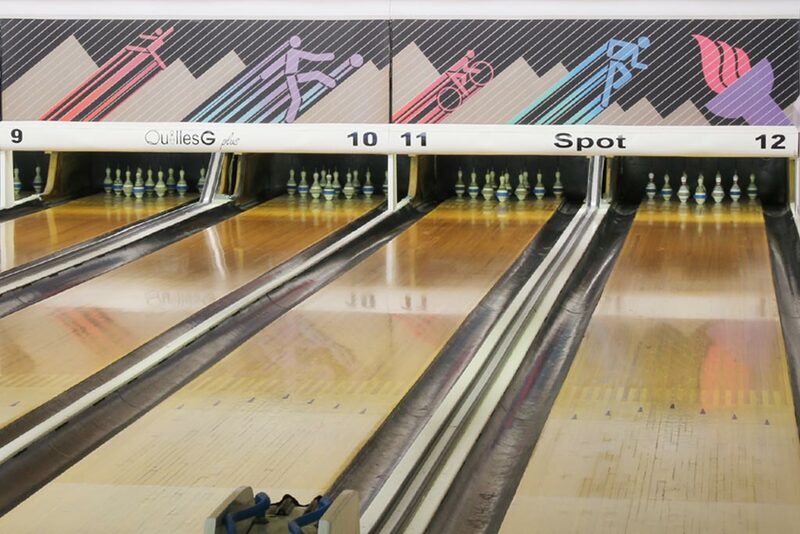 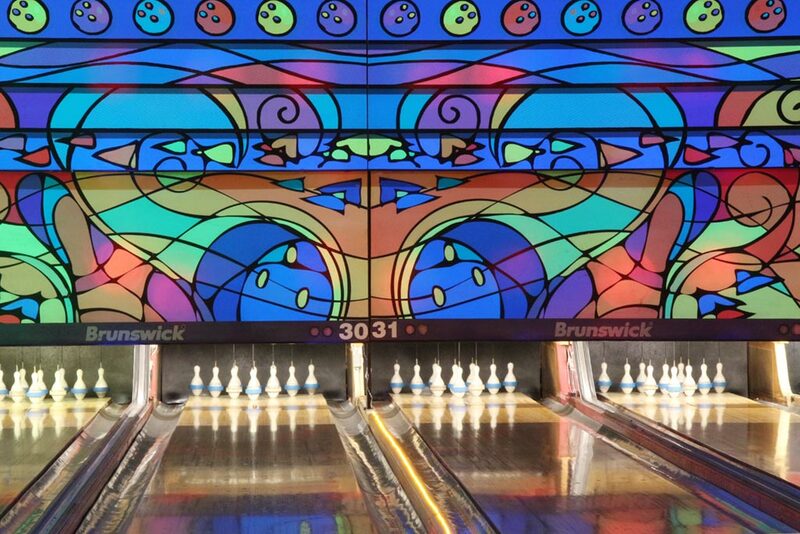 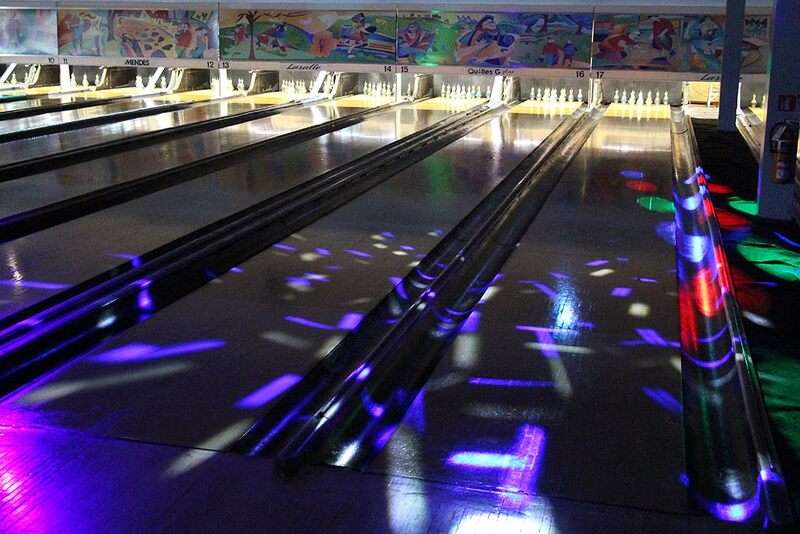 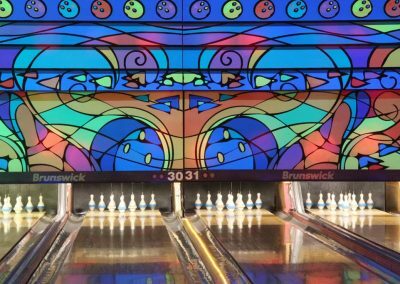 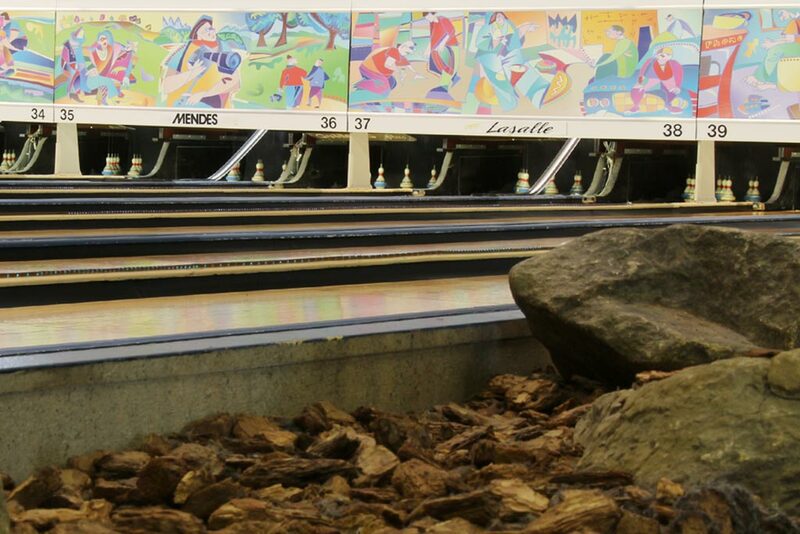 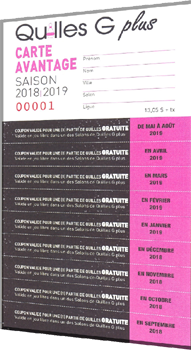 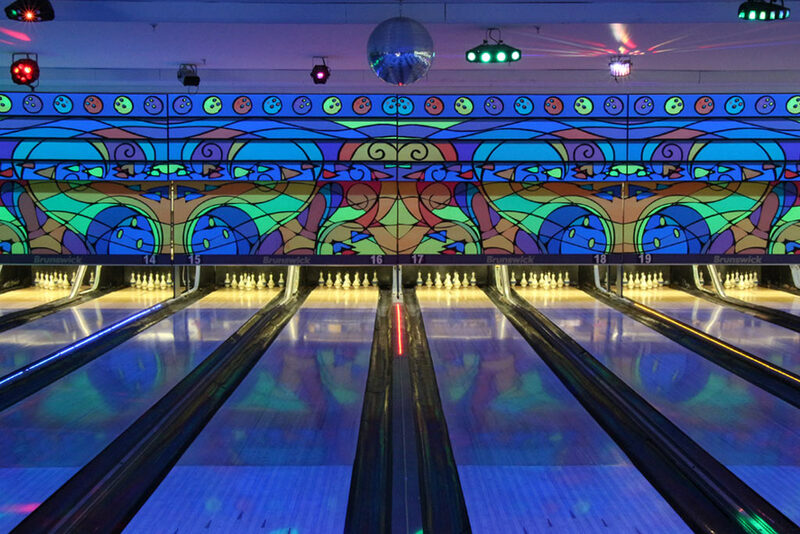 Please note that we do not offer Cosmic Bowling service at Salon Quilles G plus Rose Bowl.